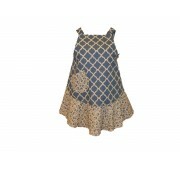 Get Smocked vintage style aprons are unique and come in a range of designs that are all individual. 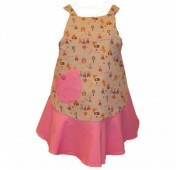 The kids aprons are great for cooking in the kitchen with all handmade aprons suiting the budding master chef. 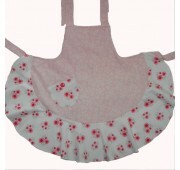 All these vintage style aprons for sale are made from beautifully designed fabric. The retro range will keep changing so come and see what aprons are here.